Deadline to submit short and long form scripts to Continue Short Film Initiative extended to 5pm AEDT February 8th, 2019. Busan International Film Festival was in full swing when producers at Continuance Pictures talk with Jason Blum lead to a new film fund initiative. After discussing their plans for their newly minted production company, producers Tristan Barr and David Gim were inspired by Blum’s frank and thoughtful advice about shooting with low budgets and testing content with short films. The Continuance Pictures team visited Korea wanting to find out more about the Southeast film industry and market. “We discovered there were more opportunities and funds available in Korea, more than most people would expect,” Barr and Grim said. Barr and Gim believe production and distribution companies from Australia looking to target the bigger markets in both the US and Asia would have better luck working in conjunction with smaller successful markets. Continuance Pictures launched the “Continue” short film initiative in January, offering emerging talent the opportunity to prove themselves on the world stage. 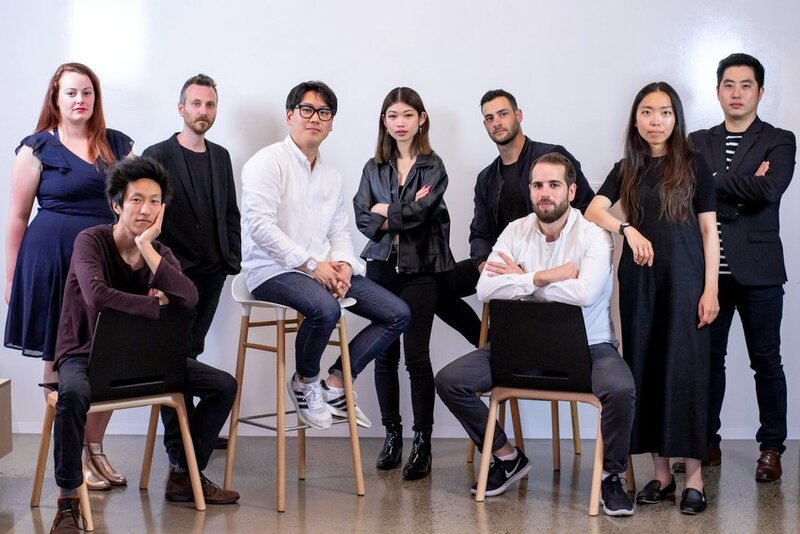 With an aim to inspire innovation and harness the potential of the current media landscape, the new studio will foster a creative culture in which bold choices are rewarded. With such an amazing response from talented filmmakers around the world, Continuance Pictures is extending the for deadline for their short film program by one week. Many writers have been polishing their stories and writing short form scripts to suit their feature projects. The extended deadline gives applicants the chance to hand in their best work and gives filmmakers who have only just learned about the initiative the opportunity to submit. “As a filmmaker, there is nothing worse than receiving a 'rejection letter' and not understanding why. Through this process the team at Continuance Pictures are attempting to provide feedback to applicants to build working relationships and ongoing opportunities for the future,” Barr said. The short film initiative assists in the creation of acclaimed short films and their submission to film festivals around the world. These short films can then be used as a proof of concept, convincing larger studios and investors of the potential of related feature-length films, television series and franchises. "Watch the Sunset" was an 83 minute, one-shot, low-budget feature film that Barr wrote and directed and was highly-regarded at festivals and was named one of the top 5 films of the year by Cinema Australia. Isolation, an upcoming Continuance Pictures production is their way of making their acquaintance with the Korean film market. 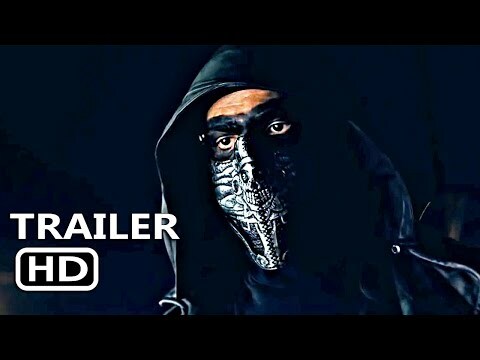 Some of the biggest distribution and production companies in South Korea, including CJ Entertainment and Showbox have been introduced to the high concept horror, which is written and directed by Barr. Continuance Pictures is a global project, with connections in Asia and Australia, they jumped at the opportunity to partner with Inner Voice Artists led by Ina Petersen, who previously worked at CAA and Sierra Infinity. Last year Petersen launched Inner Voice Artists, a Los Angeles-based international management and production company. Continuance Pictures plans to support local and international creators through their short film production initiative. The purpose of the ‘Continue’ Short Film Initiative is to create acclaimed short films that can be used as a proof of concept for feature-length productions and franchises. The initiative allows larger studios to grasp the potential of a project and the creators. Writers, directors and producers can submit their projects via the Continuance Pictures website. “Continuance Pictures are strong supporters of diversity in the media, and this is reflected in our selection process,” Gim said. Each submission is reviewed and judged based on a range of criteria, including diversity, creativity, originality, and budget considerations. Continuance Pictures are looking to offer qualified, high-concept proposals up to $10,000 to spend on the production’s budget. Writers, directors and producers who have bold and innovative ideas are invited to submit their scripts to the Continue Short Film Initiative via the Continuance Pictures website before 5 p.m. AEDT on February 8, 2019. HEAD TO continuancepictures.com/short-film-submission/ TO SUBMIT.